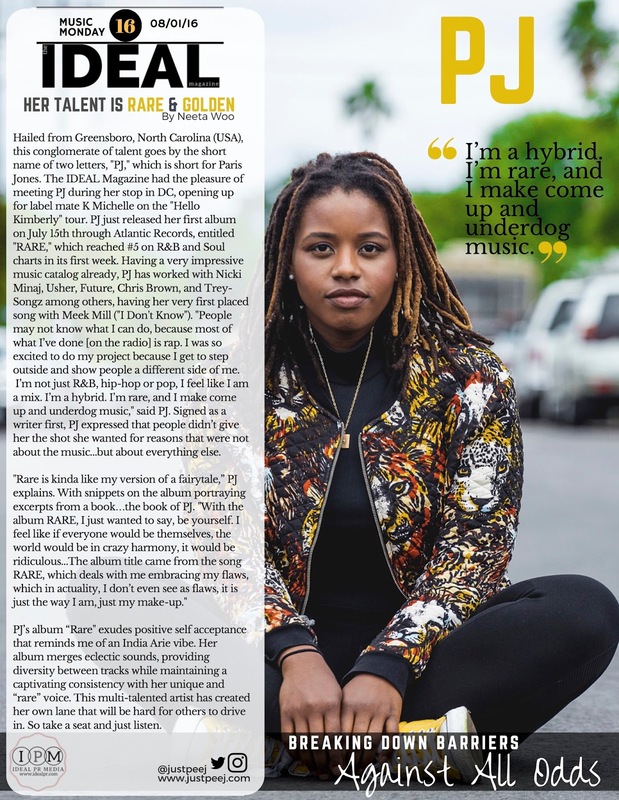 We embrace diversity at the IDEAL mag and one of our favorite things to do is to produce a creative and artistic photo shoot. 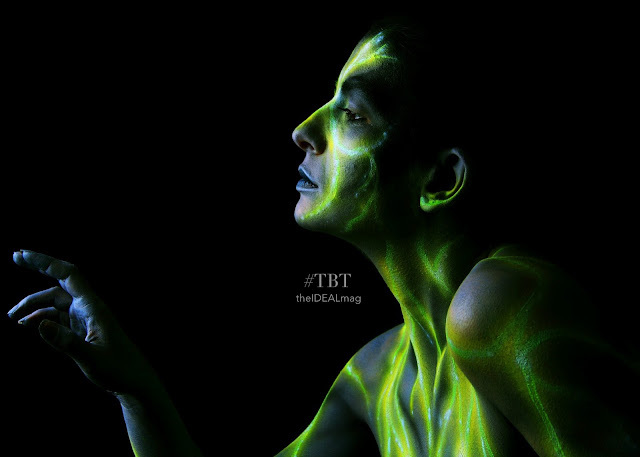 Today's THROW BACK THURSDAY #TBT highlights the glow-in-the-dark body art graffiti make-up/art work captured by Photographer Omri Malul. The IDEAL mag is excited about the upcoming produced photo shoot we have in the works for fall 2016 and throughout 2017. We anticipate a digital combination issue very soon!